There's now money to be made in Pokemon extermination. equipment, power utility companies in Florida have asked cybersecurity company LookingGlass to pull Pokemon off the map. 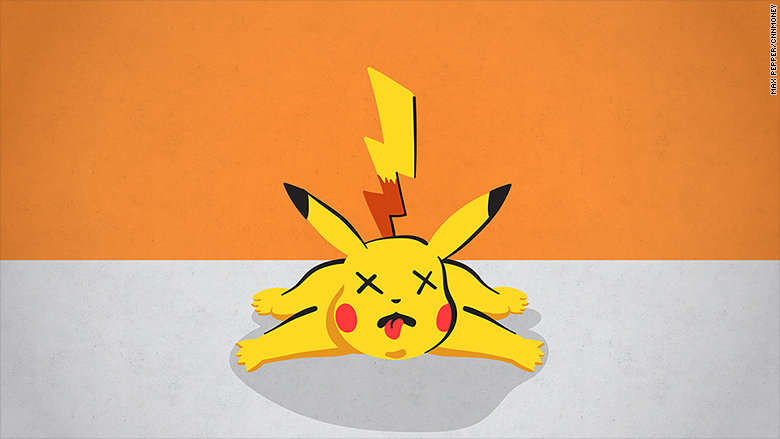 "We're now in the business of killing Pokemon," LookingGlass CEO Chris Coleman told CNNMoney on Thursday. He said clients have asked LookingGlass to help eliminate the game's code to get rid of the little creatures in restricted areas. Clients have pinpointed eight locations, and Coleman's team sends those coordinates to Niantic Labs, the maker of the game, asking that the critters be removed. Police departments around the country have issued warnings to Pokemon players to stop trespassing on property belonging to businesses, the government or religious institutions. But no one until now has figured out how to rid their property of Pokemon. 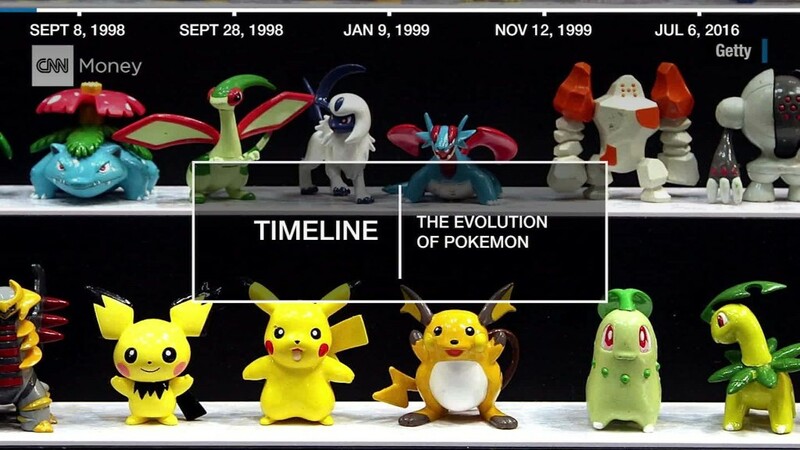 The wildly popular smartphone game instructs players to explore their surroundings to collect Pokemon, then it projects digital images of the cute creatures into the real world. It's a wholesome, kid-friendly video game. But the merging of digital and physical realms has also caused awkward entanglements. One teen in Wyoming stumbled upon a dead body in a river while playing the game. Two men fell of a cliff while trying to catch Pokemon with their eyes glued to their screens. Another player crashed into a police car, because he was playing while driving. This isn't stopping people from playing the game, which has already broken records for its popularity. Coleman said his cybersecurity company is in a unique position to help eliminate Pokemon, because he's friends with a member of Niantic's board of directors: Gilman Louie. Louie is known in cybersecurity circles, because he was the first CEO of In-Q-Tel, the CIA's venture capital firm that the intelligence agency uses to invest in state-of-the-art technology. CNNMoney quiz: Can you outsmart a hacker? Niantic did not immediately respond to request for comment.